Welcome to Sandcastle, your luxury five bedroom villa on the beach with private pool, tennis, and spectacular beach sunsets. 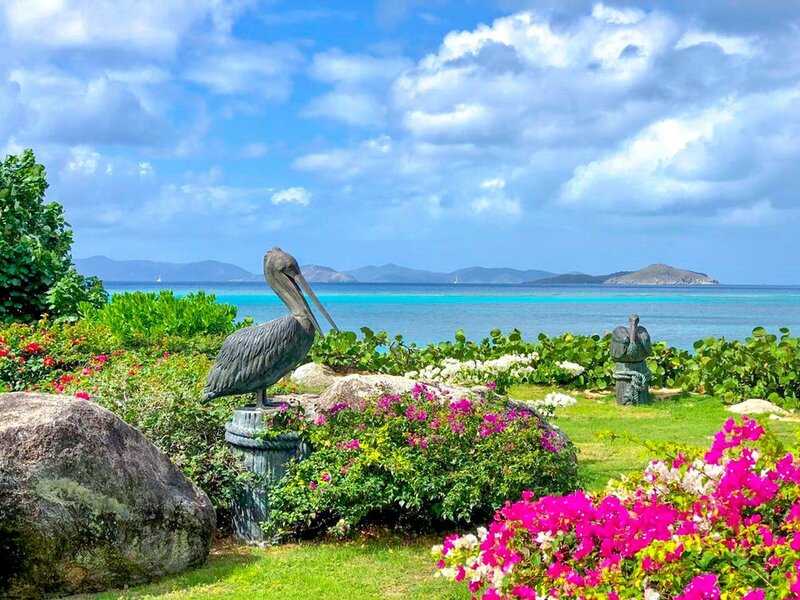 Located right on the beach at Mahoe Bay, Sandcastle Villa offers five private bedrooms surrounding a private tropical garden and overlooking the Sir Francis Drake Channel on the island of Virgin Gorda in the Caribbean’s British Virgin Islands. Sandcastle Villa’s outdoor activities begin at the spacious beach front patio with its forty foot fresh water swimming pool surrounded by beautiful tropical gardens. The sun terrace and verandah are only steps away from an outside ice-maker and drinks bar. The outdoor covered terrace provides a shaded lounge and dining area, including a gas grill. Nestled nearby in the garden is a spacious private Jacuzzi.